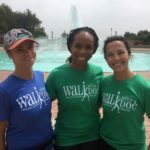 Walking the 4th Saturday of every month at 10:00 AM! Join our Facebook Group and Meetup Page for updates. 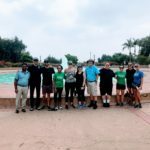 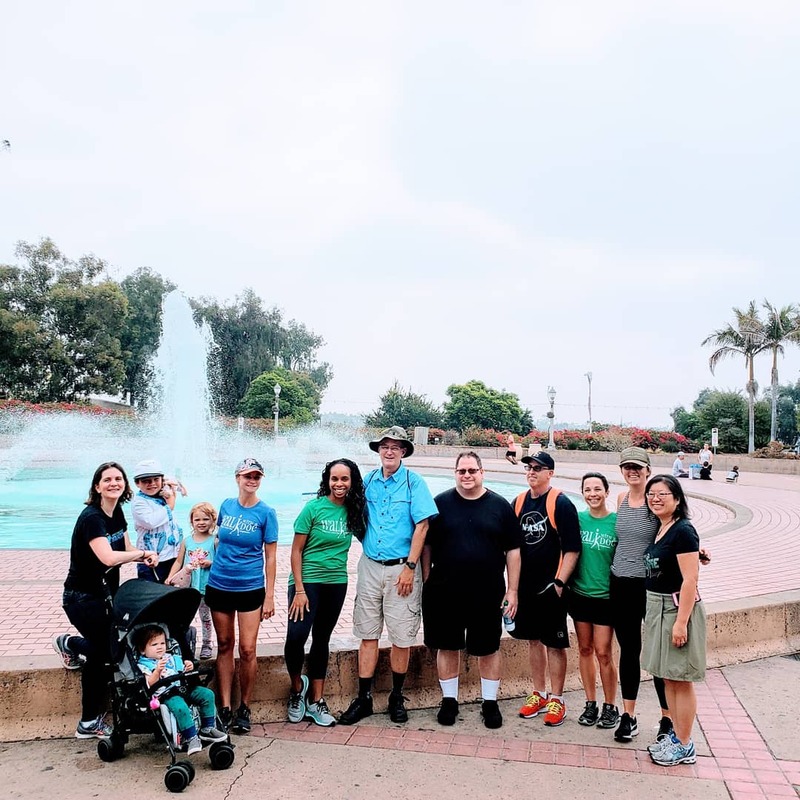 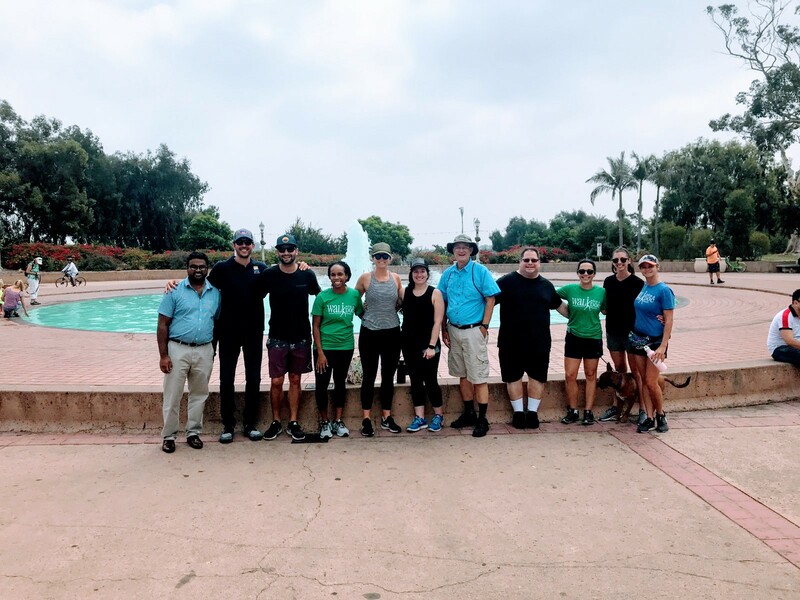 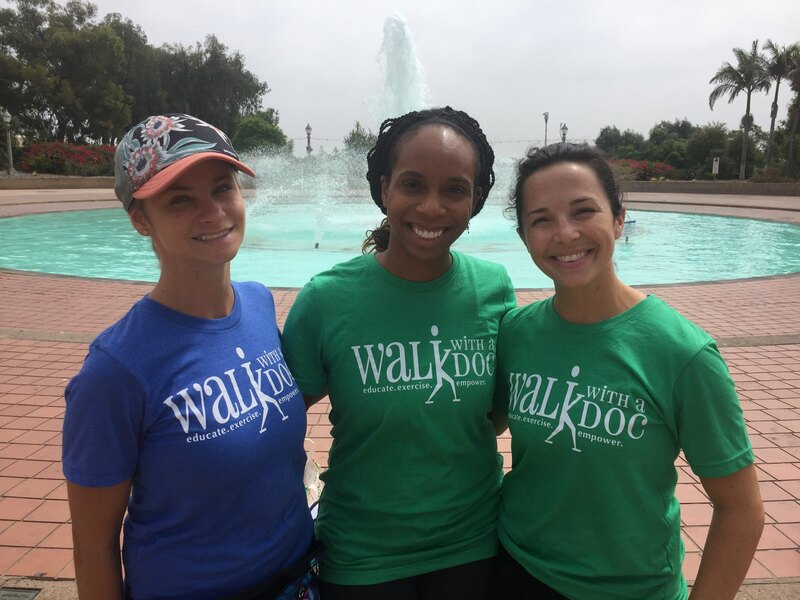 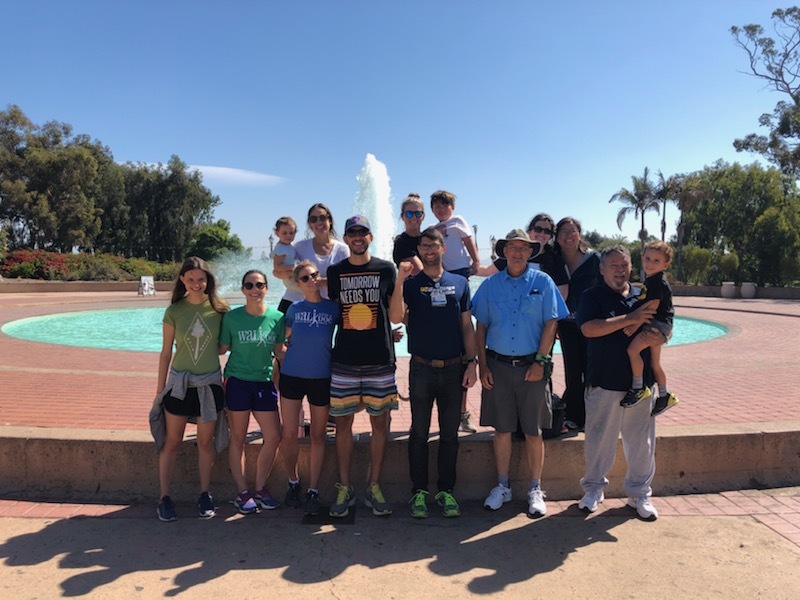 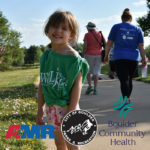 This Walk made possible by Walk with a Doc Boulder, CO!